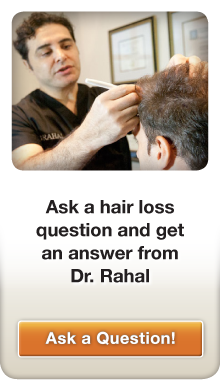 Are you a Rahal Patient? 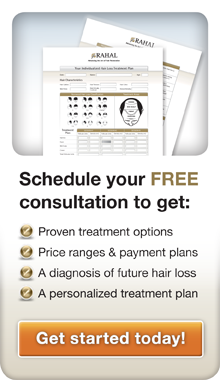 Share you hair restoration expereince and advice. Interact with other Rahal patients. and special characters are not allowed. triple-check that you've typed it correctly. What’s the Difference Between FUE vs FUT? Body Hair Transplant to Head Improve My Hairline?